The main building will be undergoing a major renovation beginning in early 2020 to expand public space, improve accessibility, and enhance the experience for all who come here. The project is supported by the $50 million Wonder of Will campaign, which formally launched Apr 15 at the Folger Gala. Harriet Walter talks about gender in Shakespeare, recent roles, and her decades-long career as one of the most acclaimed performers on the British stage. Food historian and The Great British Baking Show contestant Mary-Anne Boermans writes about piecing together Folger manuscript recipes to learn more about these 17th-century pastries. 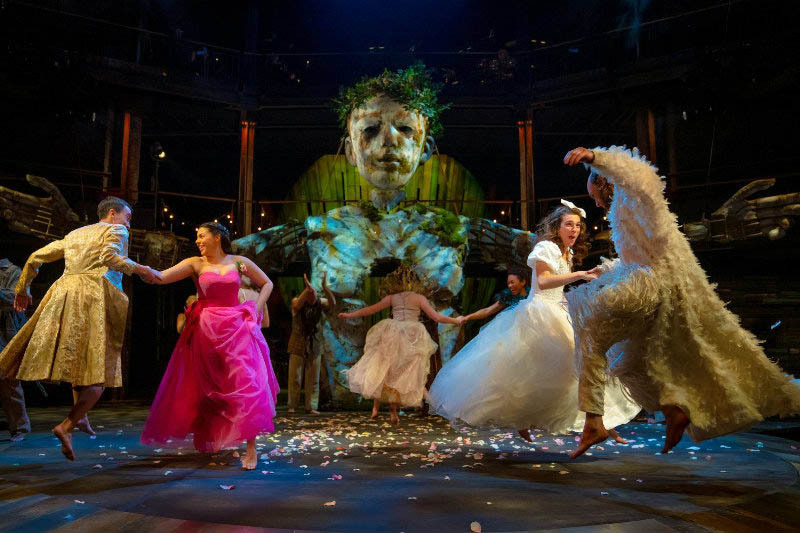 Shakespeare’s world belongs to you. Has any other film of a Shakespeare play left a greater cultural legacy than Laurence Olivier’s Richard III? Austin Tichenor explores why it's inspired so many and been so widely imitated. Artist Paul Glenshaw takes a close look at Macbeth and the witches as he draws the "toil and trouble" scene from Macbeth depicted in one of the bas-reliefs on the front of the Folger building. One of the many treasures in the Folger collection is a remarkable binding, known as a “Cosway binding,” that includes five miniature versions of works of art that are said to have shown how Shakespeare once looked. Shakespeare is our middle name. We are stewards of a precious resource of world heritage and culture—a living tradition that offers something truly elevating. Mind vs. Matter. Game on. A king and his three confidants renounce the company of women in favor of scholarly pursuits. Their pact is immediately jeopardized, however, when the Princess of France and her three fair companions arrive. Directed by Vivienne Benesch. On stage April 30. 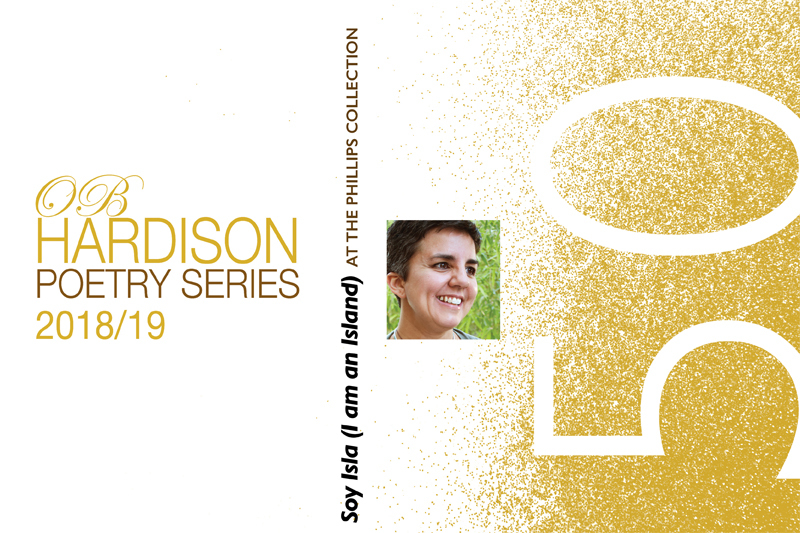 Poet Carmen Giménez Smith responds in words to The Phillips Collection exhibition Zilia Sánchez: Soy Isla (I Am an Island) on Thursday, April 18 at 6:30pm. Reception and book-signing to follow. Don't miss Rosalind and Celia's journey into the magical Forest of Arden at the Folger on Monday, May 13 at 7pm. 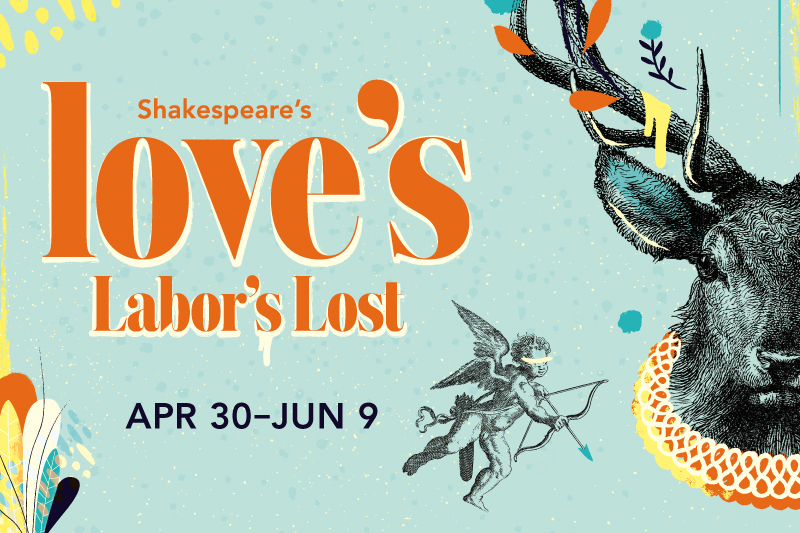 Director Kimberley Sykes directs a riotous, exhilarating version of Shakespeare's romantic comedy, called "Inventive, playful, captivating" (Daily Telegraph). Arrive early to enjoy behind-the-scenes content from the RSC. 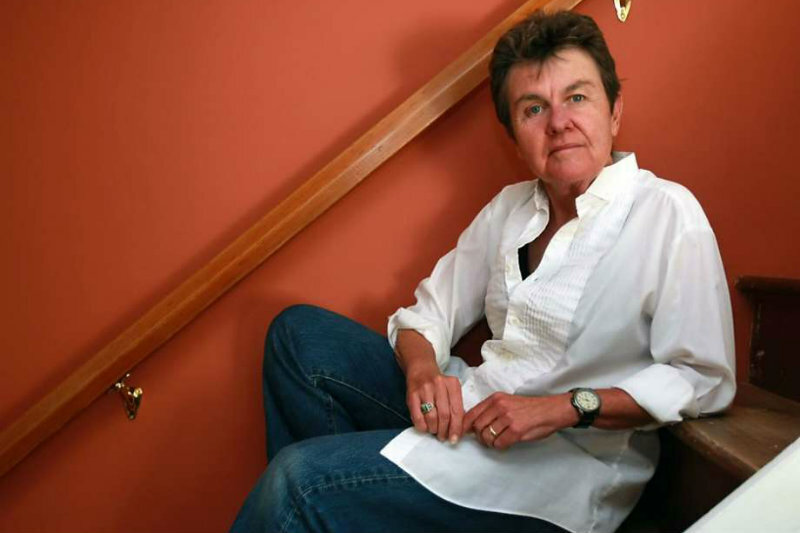 Pulitzer Prize-winning poet Kay Ryan shares her favorite poems by other poets and reads from her own work at the Folger Poetry Board Reading on May 7 at 7:30pm. Wine reception and book-signing will follow this annual reading. Folger Education works alongside teachers to develop engaging, effective tools for helping students have successful classroom encounters with Shakespeare and other complex texts. Henry Wriothesley (3rd Earl of Southampton) was a patron of William Shakespeare and helped make possible the plays and poems that still fill our hearts today. The Folger also relies on such inspired generosity. Each year 2,000 individuals, corporations, foundations, and government agencies come together to support the good work of this great library. Please join them!